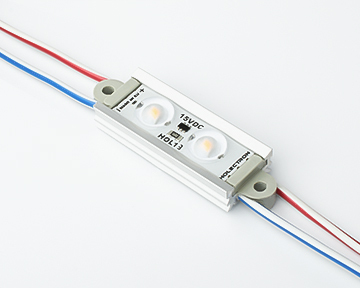 HOL-9 series LED modules are designed for backlighting surfaces uniformly at MEDIUM distance (14-20 cm) between LEDs and surface. 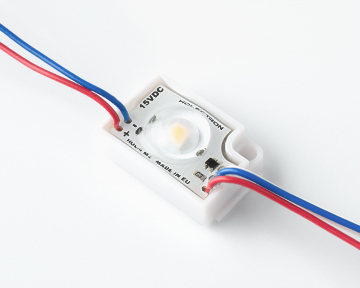 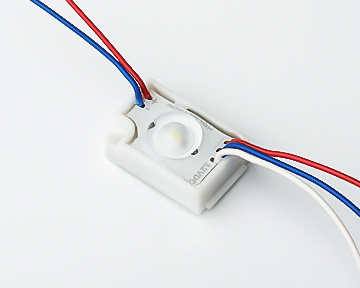 These Nichia LED modules are designed for long term professional backlighting applications and perfectly suit for lightboxes, channel letters or curved lighting. 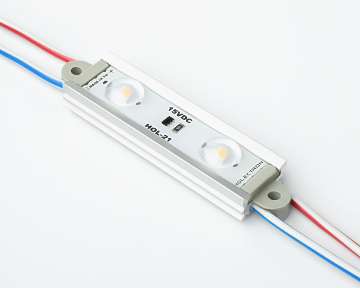 HOL-9 LED modules are available in 2700-6500K range and have high color rendering index (CRI) rate which is CRI80+ or CRI90+. 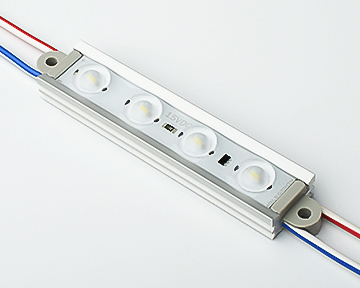 It guarantees high lighting quality level and perfect color rendering.